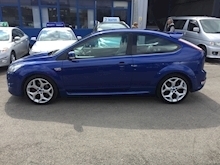 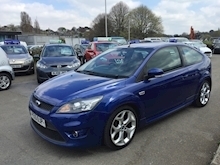 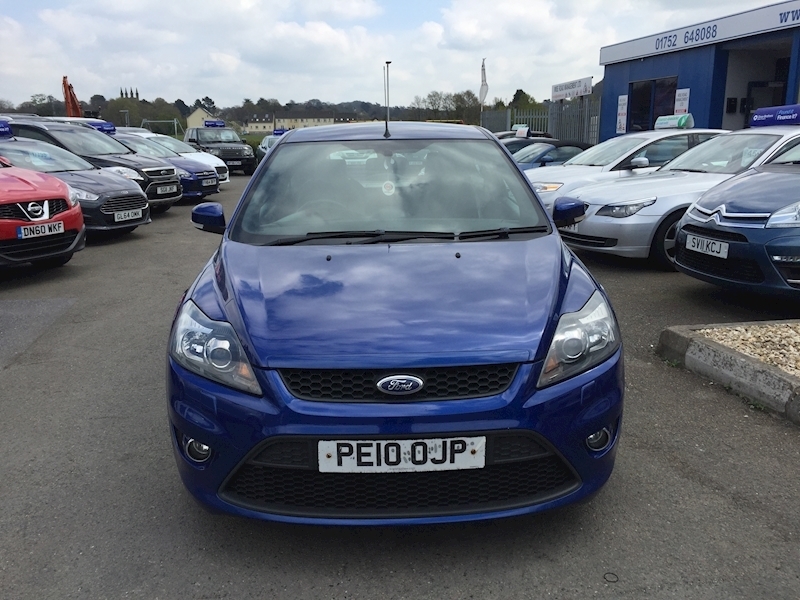 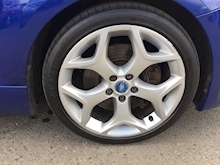 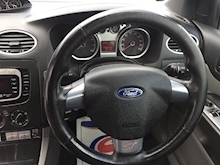 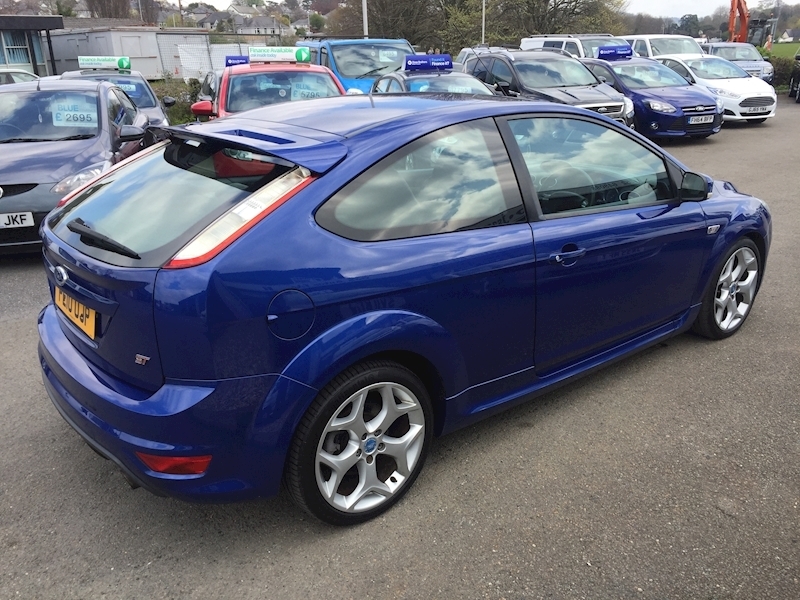 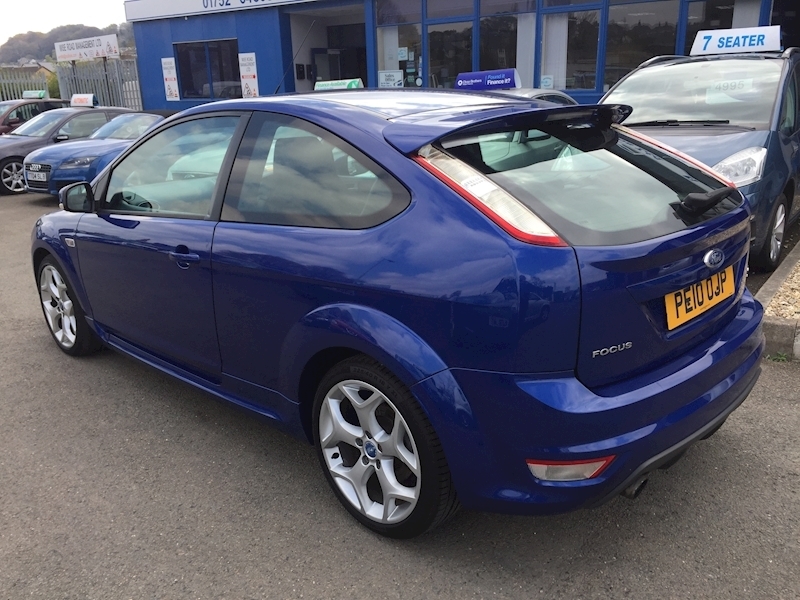 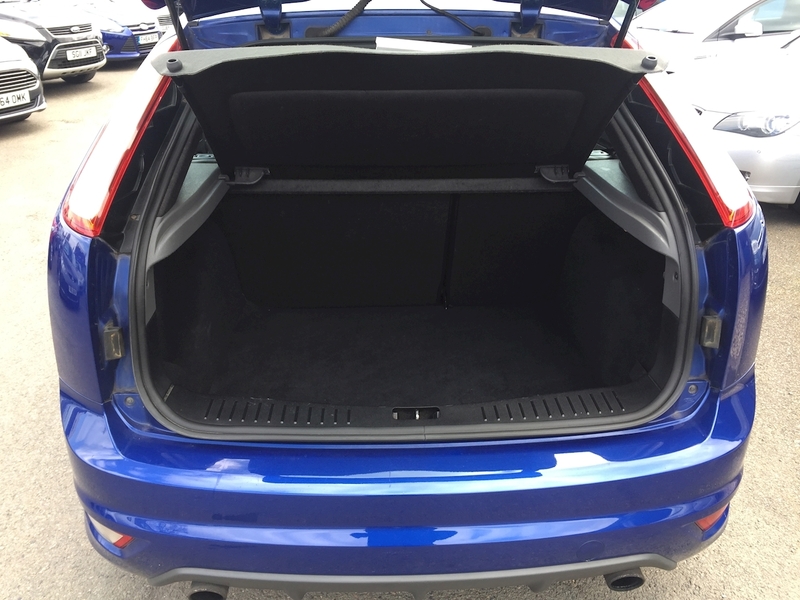 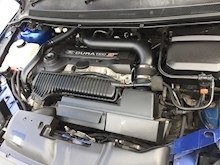 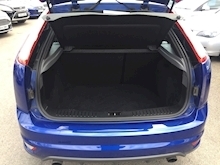 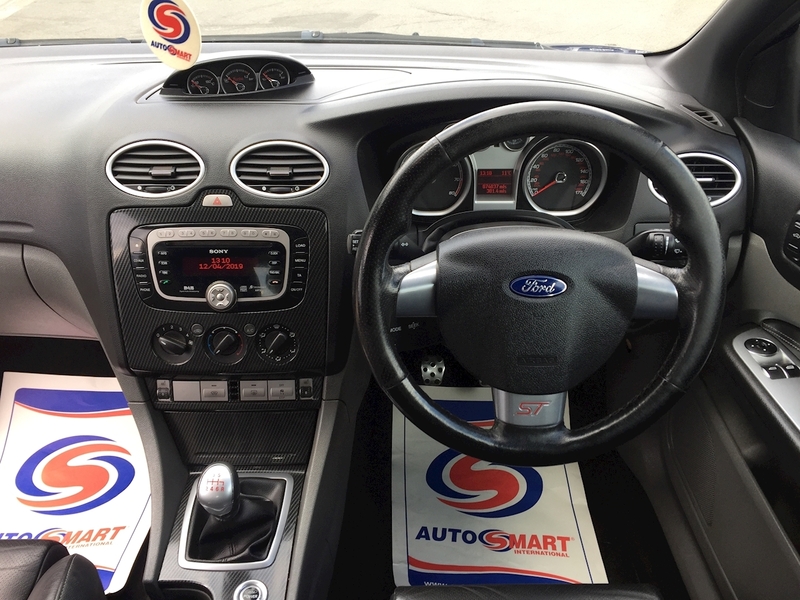 FINANCE ME ON OUR WEBSITE 2010 Ford Focus St-3 Hatchback 2.5 Manual Petrol in Blue which Comes Fully Serviced with Low Miles at Just Over 74K. Looks and Sounds Awesome! 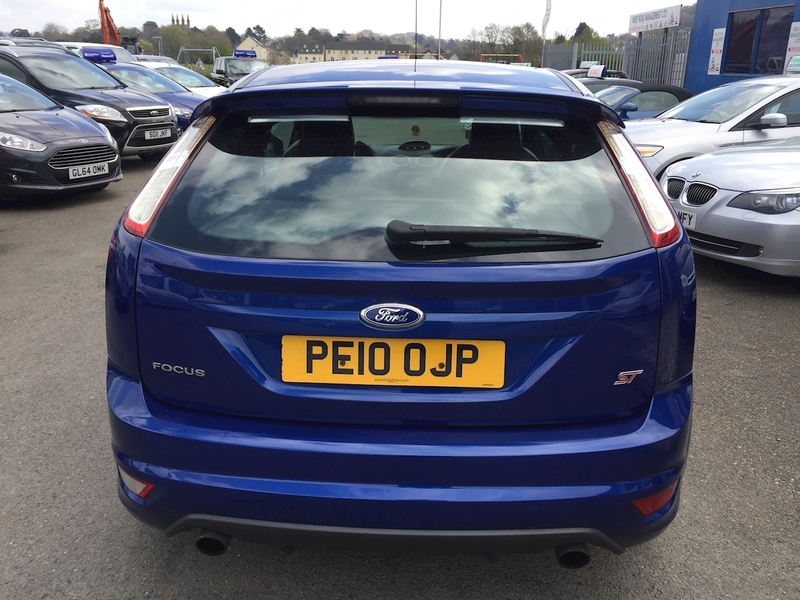 What A Rocket, with Over 220 BHP. 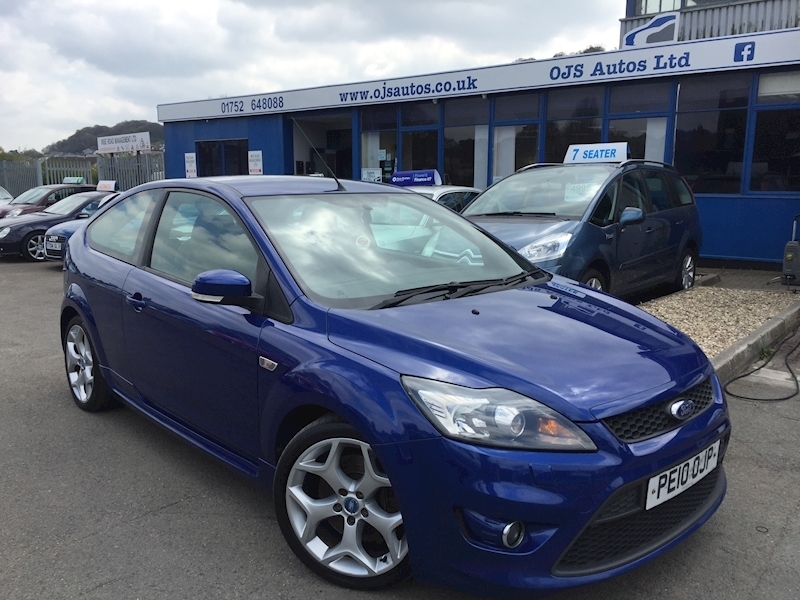 In Great Condition and Certainly Can Put A Smile On Your Face. Benefits from 8J x 18in 5-Spoke Alloy Wheels, Air Conditioning - Manual, Alarm - Thatcham (Category 1) Approved Perimeter and Volume Sensing, Power Front Windows - One Touch Up/Down, Leather Seats, Heated Seats, Start/Stop Button, Quickclear Heated Windscreen, Sony 6CD Audio System. 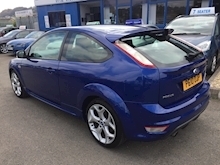 PLEASE CHECK OUR OUR NEW FREE FINANCE CHECKER ON OUR WEBSITE. 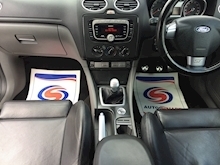 All Cars Comes Serviced, With 12 Months MOT, A Full Valet, 3 Month Warranty and A HPI Certificate. 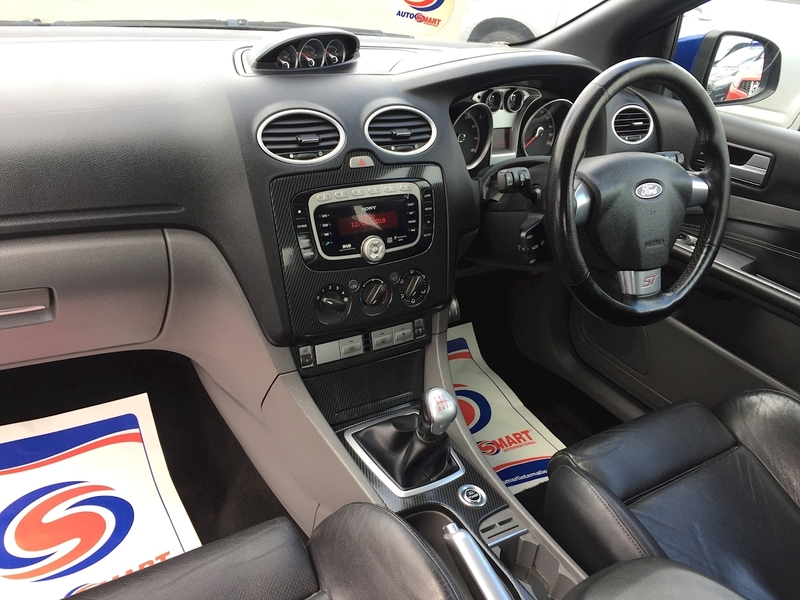 Please Get In Touch on 01752 648088 to Book A Test drive today! 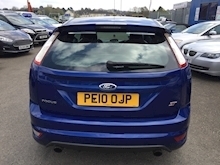 OJS Autos is situated in Plympton, Plymouth at 64 Valley Road, PL7 1RF. 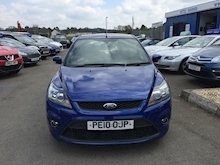 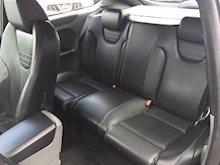 We have 30+ cars in stock So please give us a call. 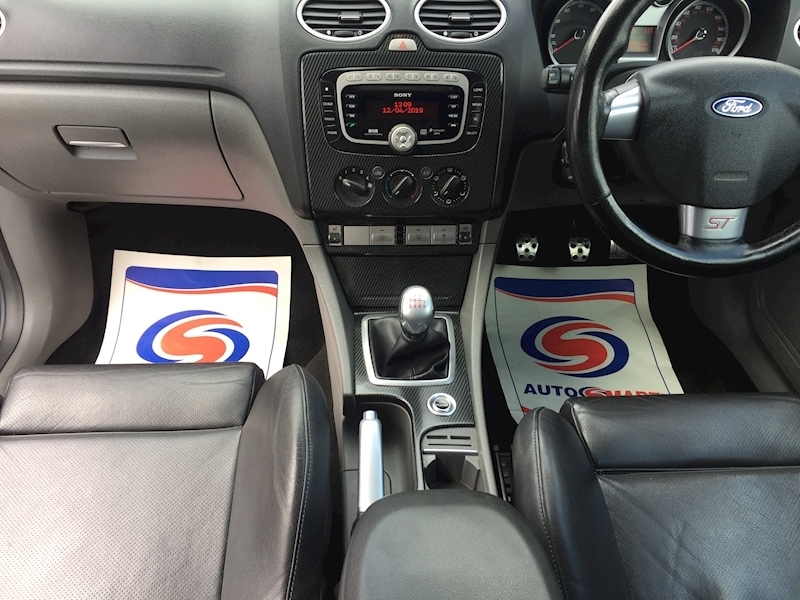 We are open Mon-Sat 9am-17.30pm, Sundays 10.30am-4pm We can arrange viewings for after hours by appointment. 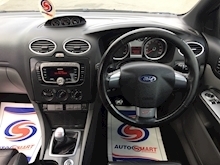 Finance packages available (PLEASE ASK ABOUT FINANCE OR CHECK ONLINE AT www.ojsautos.co.uk), All major credit and debit cards accepted, BACS Preferred. 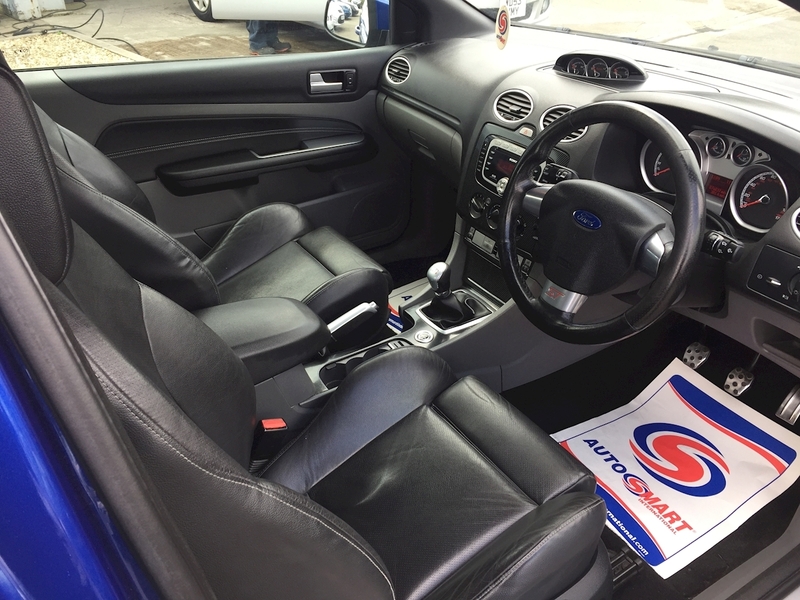 PX Welcome.